A Historical Vaporwave Documentary Finally Exists! Vaporwave, A brief history by Wolfenstein OS X is something I just caught on YouTube and was very happy to see something like this be made. Even if short, this great little documentary touches back to the roots of the genre with releases like Chuck Persons Eccojams, and Macintosh Plus Floral Shoppe, as well as delves into the concepts and possible meanings behind some of the work being made. Wolfenstein OS X also address the concerns of some music being made under the blanket genre of Vaporwave seem to be lazily constructed while others do tend to touch on something quite interesting. This is definitely worth watching and I’m currently trying to get him to come on the podcast to discuss it. If you know Wolfenstein OS X, please let him know he would be a welcome guest! 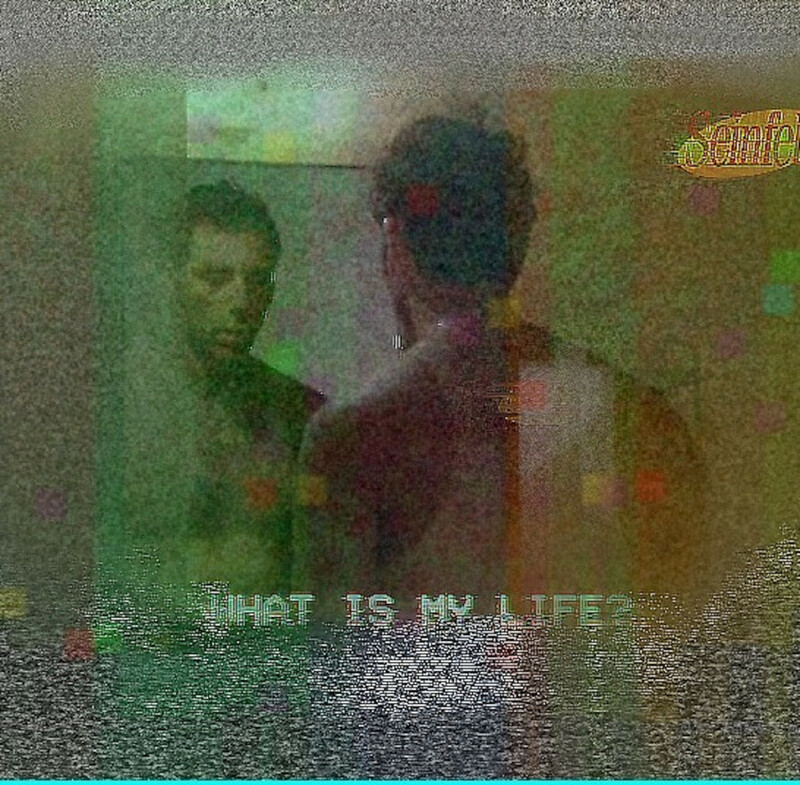 This entry was posted in Bedroom Producer and tagged history of vaporwave, vaporwave bandcamp, vaporwave clothing, vaporwave documentary, vaporwave editor, vaporwave font, vaporwave music, vaporwave que es, vaporwave tumblr, vaporwavevaporwave, what is vaporwave on July 31, 2015 by DemonicSweaters.